The top sports clubs in the Valencia Region have again given their support to the Valencia-Trinidad Alfonso EDP Marathon, which this year will be held on the 19th of November — a sporting event that brings various sectors and groups together in what is really a huge ‘Marathon Party’. The Twinning Event was supported by the Presidents of Levante UD, Valencia CF and Villarreal CF — Quico Catalán, Anil Murthy and Fernando Roig, respectively — as well as the Director of Valencia Basket (Francisco Raga), representing all four of the aforementioned clubs. The Vice-President (Vicente Sanz) of SD Correcaminos — the running club that is jointly holding this year’s trial with Valencia City Council — received the support of the four clubs, and of the Regional Director (Xicu Costa) of CaixaBank [bank] in the Valencia Region. On this occasion, Xicu Costa was the host, given that the event was held in CaixaBank’s Office Store, which sponsors all the clubs. The four clubs followed tradition by swapping running vests with the Marathon organiser as a token of their commitment and support for a trial that hundreds of their members now enter for. The clubs will also take part in The Runners’ Fair [Expo Deporte], as well as helping out with the various runners’ tents along the route. Vicente Sanz, Vice-President of SD Correcaminos, stated that “Success stems from the commitment and effort shown by the institutions supporting the Valencia Marathon that are represented here today”. With regard to the representatives of the Valencian clubs, Quico Catalán said that “The challenge is to build the best Marathon and I believe we are well on the way to making the trial a landmark event both in Spain and worldwide”. 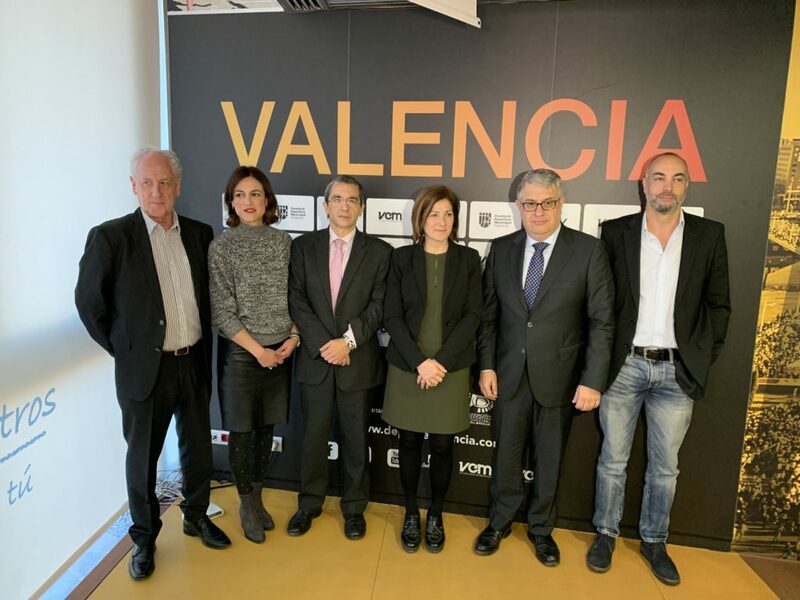 Francisco Raga, Vice-President and Chairman of Valencia Basket [basketball club] (which was also represented by Víctor Luengo and Irene Garí, the latter a player in the women’s team) stressed that “The Marathon is a success for the whole city, region, and country ”. 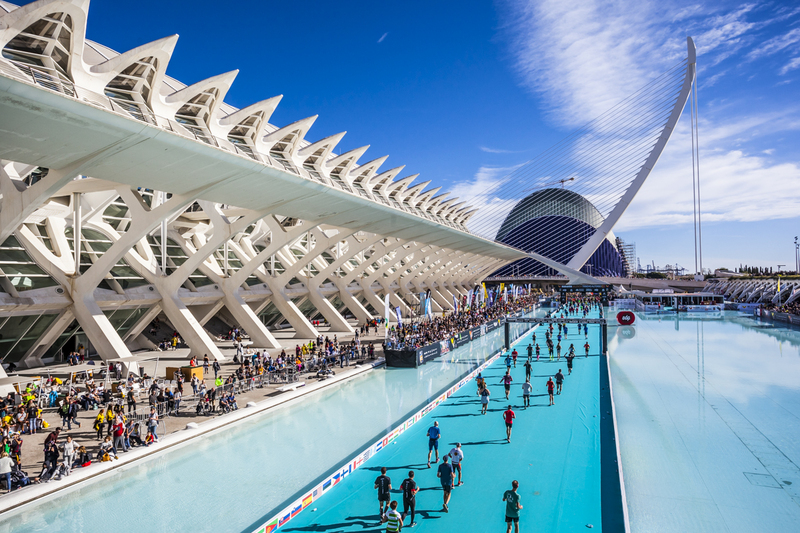 Speaking next, Anil Murthy added that “What thrills me is that the sport offerings of the Valencia Region are growing year after year and the City’s Marathon is a perfect example of this trend”. Fernando Roig ended the presentations by stating that “Together we will put the Valencia Region on the map through sport. I will not run this year but I will cheer on my brother, Juan”. Xicu Costa, Regional Director of CaixaBank [bank] predicted that “The Marathon will be a success and we will continue supporting these initiatives”. The bank’s sports club will field 90 Marathon runners and over 200 runners in the parallel 10-kilometre trial. 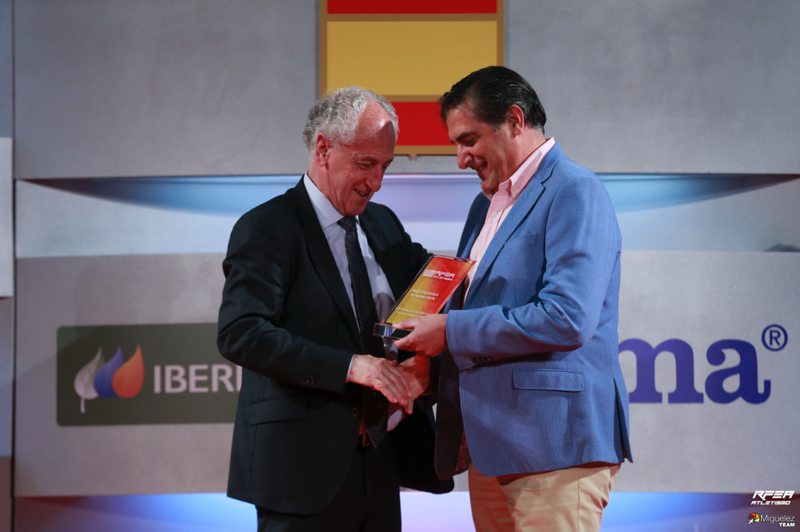 The first Spanish Marathon to earn the IAAF Gold Label, the top national and international category, continues to strengthen the links between the Valencia Regions main footbal and basketball clubs with each passing year. On the 19th of November everyone will share the same goal: to join in the Marathon Party fun.